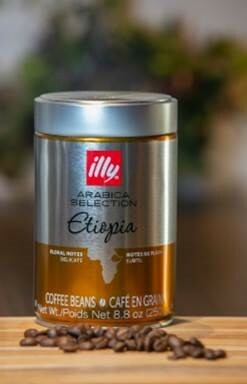 illy caffè North America, based in New York, has introduced Arabica Selection, a line of whole bean, highest-quality, single-origin coffees custom-roasted to highlight the most appealing taste notes associated with each origin country. 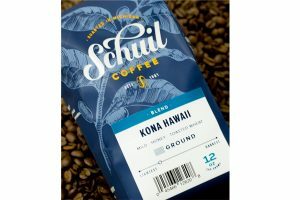 The new line features best-in-harvest beans in 250-gram cans each labelled to highlight prevailing natural taste notes: Brazil (Caramel), Colombia (Fruit), Ethiopia (Floral) and Guatemala (Chocolate), each at a retail price of USD $15. The Brazil and Colombia origins are also available in K-Cups at USD $12 per 10-pack. Arabica Selection was developed through an extensive research and development process that harnessed illy’s deep institutional knowledge and resources. Over the past 24 months, illy’s in-house Aroma Lab, Sensory Lab and Food Science Lab collaborated with roasting experts at the company’s headquarters in Trieste, Italy to create specific roasting profiles to spotlight the most beautiful aromatic and taste notes within in each origin’s bean. 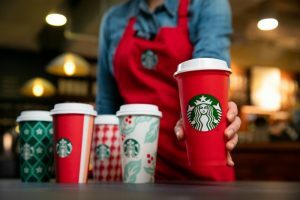 That is how, and why, Arabica Selection Brazil naturally carries an intense, caramel-dominant taste profile, while Arabica Selection Ethiopia is delicate and alive with floral notes. illy’s expertise in producing its illy blend, encompassing the world’s nine best Arabica coffees, plays an essential role in this latest product development. 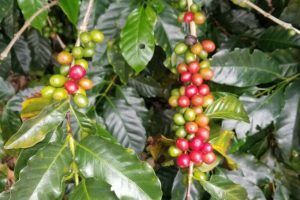 The single origins for Arabica Selection are the backbone of the blend, deconstructed in a way for coffee lovers to experience them individually and uniquely pronounced. The research and development process included chemical and sensorial analyses with over 50 roasting samples to fine tune each Arabica Selection variety. As part of the process, illy’s green (or pre-roasted) coffee department identified specific beans from each origin country that met criteria specially developed for Arabica Selection, which were then stored prior to roasting under optimal conditions for temperature and humidity. Arabica Selection whole bean 250-gram cans and K-Cups are available in North America at illy caffè bars and retailers such as Sur La Table and Bed Bath & Beyond, and online at www.illy.com.